Advanced Automatic Transmission Centre is a transmission and mechanic repair shop located in West Kelowna serving Kelowna, West Kelowna and surrounding areas. We provide quality automotive repair and guarantee our work. 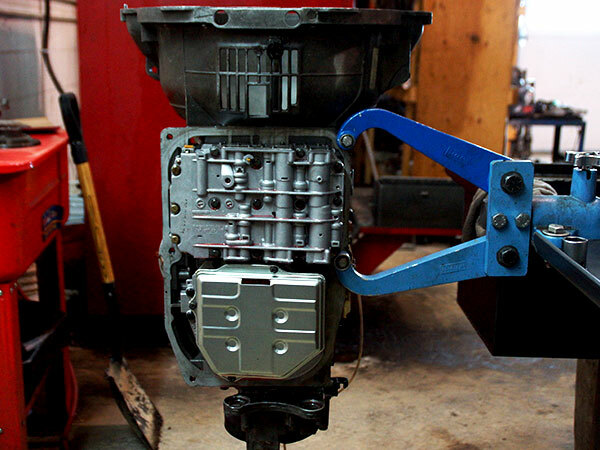 Advanced Automatic Transmission Centre is family owned and operated so we offer great customer service. 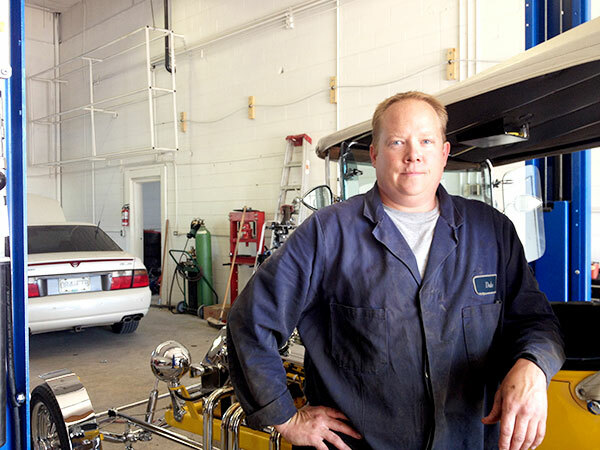 Dale Hazard, the owner and licensed journeyman mechanic since 1996, takes pride in his work. Dale is the one you deal with from the beginning of your job to completion.